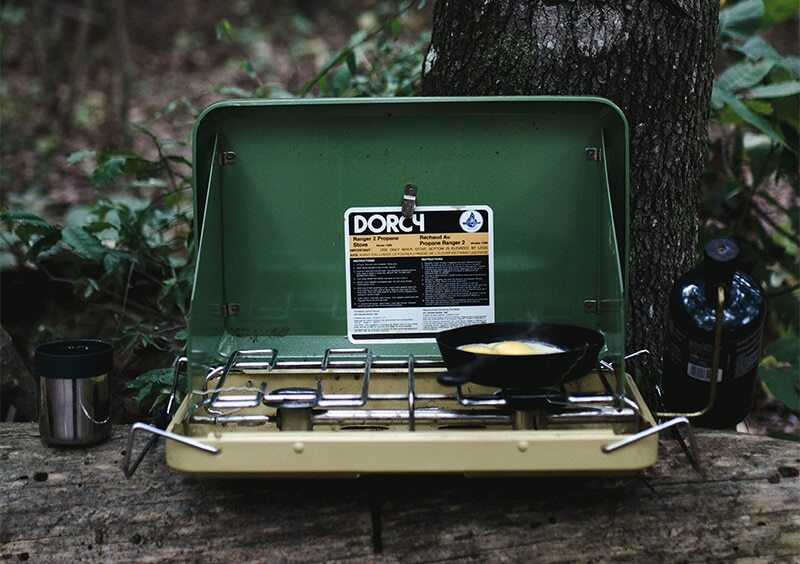 It’s never too early to start thinking about your first spring camping trip. With milder weather just around the corner, it’s time to break out of your winter slump and start planning your next adventure. Get your gear out of storage and examine everything carefully. Even if you haven’t used it in a while, you may find problems that you didn’t notice before. 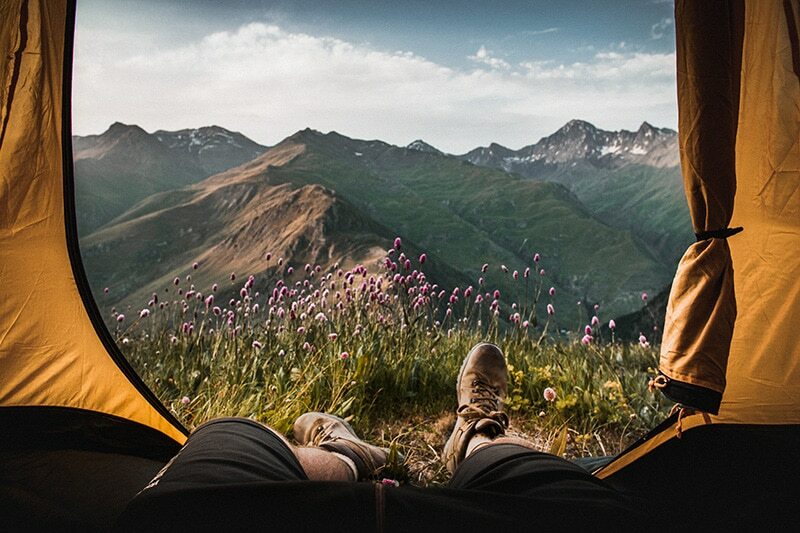 Check your tent carefully for mold or holes, and make sure you’re not missing any tent poles or stakes. Charge your lanterns and make sure they still work as expected. Put fresh batteries in your flashlights. Test your camping stove to make sure it ignites, and fill your propane tank. Inflate your air mattress and sleep on it for one night to check for leaks and holes. You have plenty of time to make repairs or replace gear if needed. Winter is a great time to replace old, worn gear. You can find great deals on last season’s items before this year’s spring essentials come in. Don’t forget to check your new gear, too. Open every package, set everything up, and do it all while you’re breaking in your new hiking shoes. Check the forecast before you head out. Spring camping is susceptible to unpredictable weather patterns. It can be sunny and warm during the day, and freezing cold at night. It’s not uncommon to encounter rain, too. After all, April showers bring May flowers. Nighttime in the spring can be cool, so pack and dress appropriately. Wear layers, and pack your all-weather sleeping bags. Make sure you have a sleeping bag that’s well-insulated and rated for temperatures below 40 degrees. Use a sleeping pad or air mattress to create some distance between your body and the cold, wet ground. 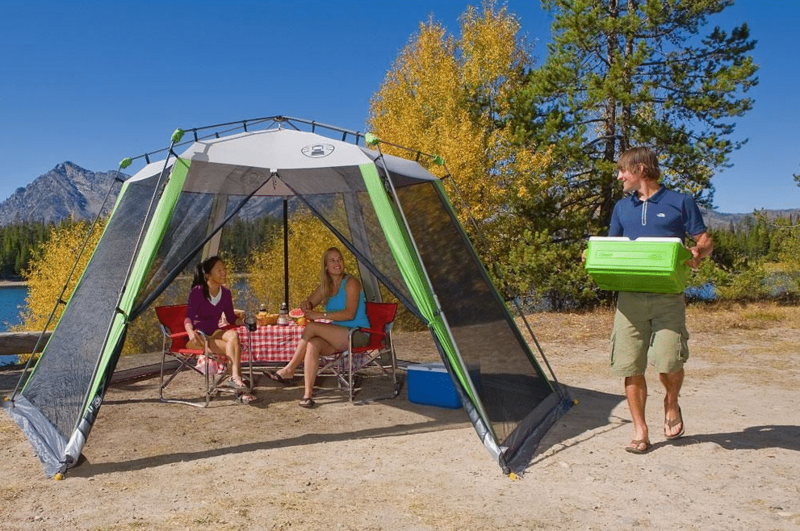 Use a three- or four-season tent that can withstand wind and low temperatures. 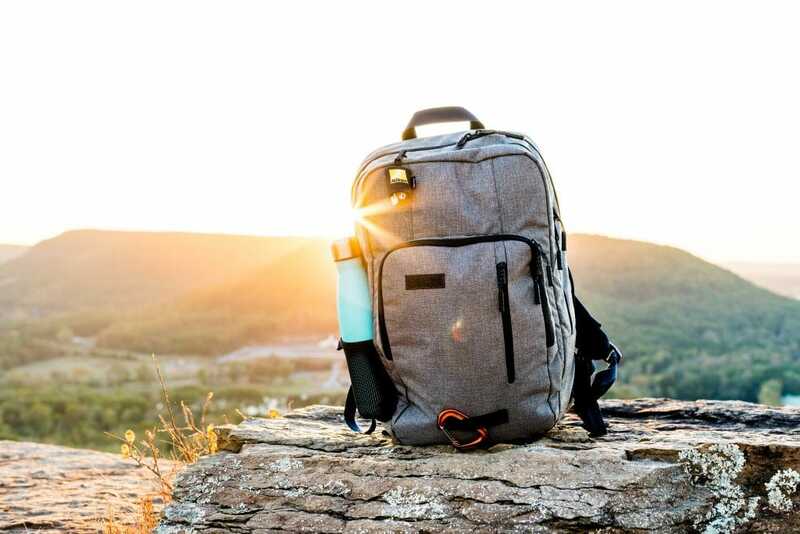 Make a list of everything you need to bring on your first trip. 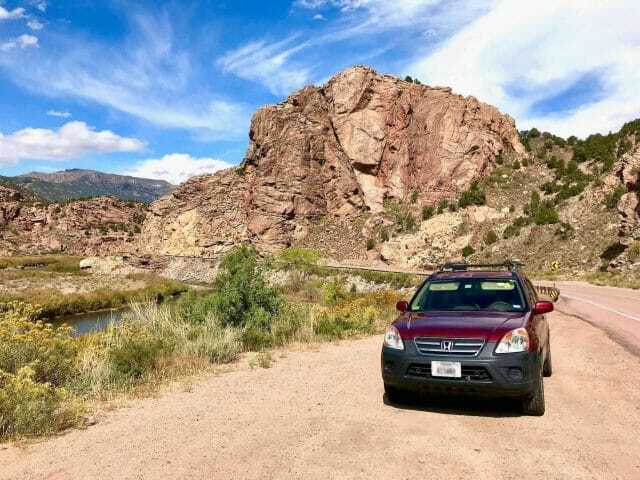 Load up all your gear, and test it out at a local campground or state park. Do you still like your sleeping arrangements, or do you need to upgrade to a thicker pad or a new mattress? Your preferences might have changed from last year. Check your list frequently, making note of what you didn’t need so you don’t overpack next time. Write down things you forgot and things you’d like to have on your first long distance trip. Springtime brings a lot of moisture when least expected. The melting snow can muddy up trails and make it hard to find a flat, dry spot to pitch a tent. Afternoon showers can bring the most frigid nights. In fact, it can be so wet and cold that you might consider taking your winter gear with you. Dress in layers, starting with a wicking base. Avoid cotton when it’s wet out, and bring extra layers for unpredictable temperature dips. Add a pair of light gloves, a warm hat, and water resistant clothing. Be prepared for the possibility of camping in the rain by waterproofing your equipment and bringing dry bags, extra towels, and tarps. 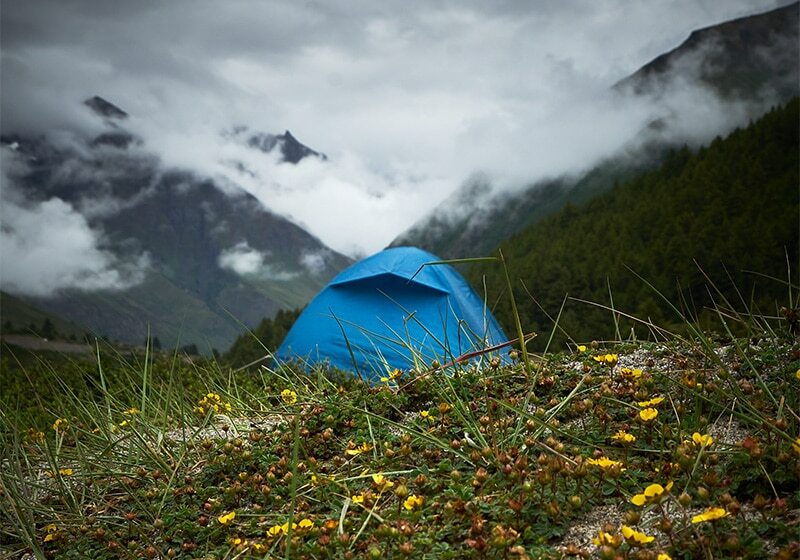 Sleep on an elevated platform so that moisture doesn’t seep into your sleeping bag through the bottom of the tent. When you’re cold, try to exhale outside of your sleeping bag or through a neck gaiter to prevent moisture from building up inside your bag. Hot, fresh fireside meals are game changers for early spring campers. Your body uses more energy to stay warm, so it’s important to plan for healthy and filling meals. Prep soups, stews, curries, and casseroles at home, then heat them up at camp. 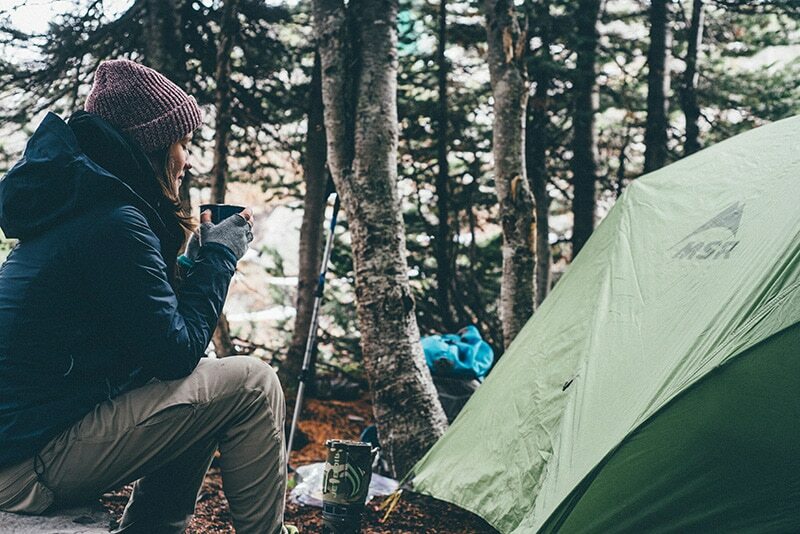 Pack a JetBoil so you can make tea, coffee, and hot chocolate when you inevitably get cold. Firewood will likely be available where you’re camping, but it’s good to have a portable camp stove as a backup plan in case you can’t find any dry wood. Did we mention that spring camping can be very wet? There are more bugs and insects when you’re camping in the spring than any other season. Standing water becomes a breeding ground for mosquitoes, flies, and other insects. There’s no way to get rid of the bugs, but there are things you can do to peacefully coexist. Your first line of defense are pants and long sleeves. Spray on a thick layer of bug spray, or wear a head net and thin gloves if bug spray isn’t for you. Invest in TIKI torches and a screen room to create a designated bug-free zone for your food and coolers. 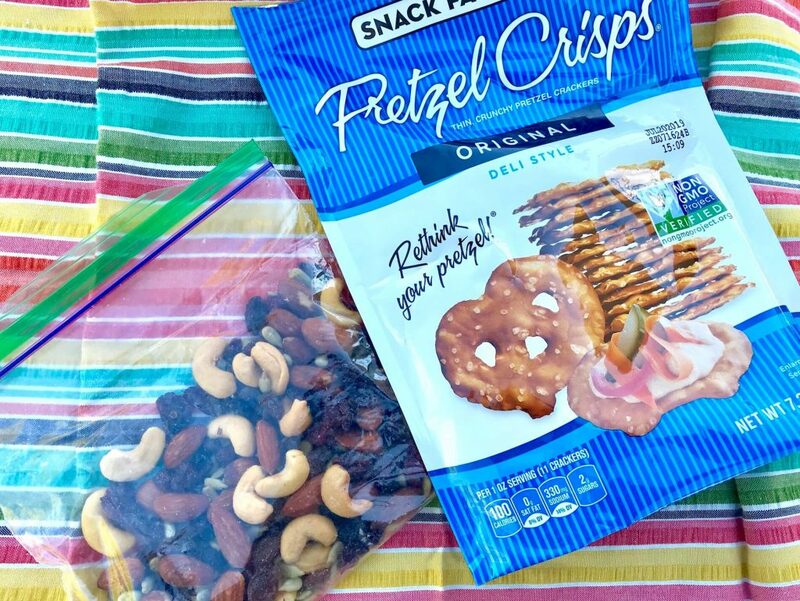 Keep your campsite clean and don’t leave any food out. Don’t forget to check for ticks when you get back home. Animal activity peaks during the spring. After a long winter, bears are coming out of hibernation, and they’re hungry. Ruminant animals, like deer, elk, and goats, are more active now that food is abundant. Animals are giving birth to their young, and there are baby everythings wherever you look. If you encounter animals, remember to give them plenty of room. 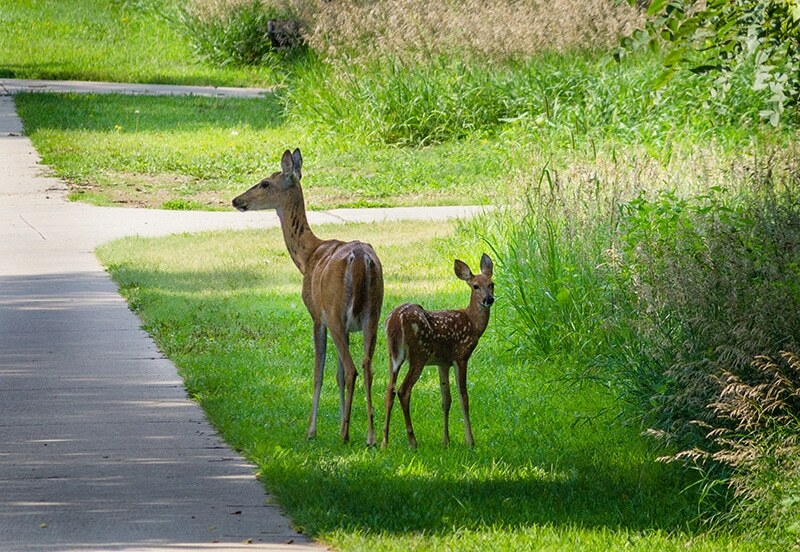 If you see an injured animal, call a park ranger but don’t handle it on your own. Don’t touch or try to help babies, because most of the time their mothers are nearby. Keep your campsite clean and keep in mind that bears are more active during this time of year. 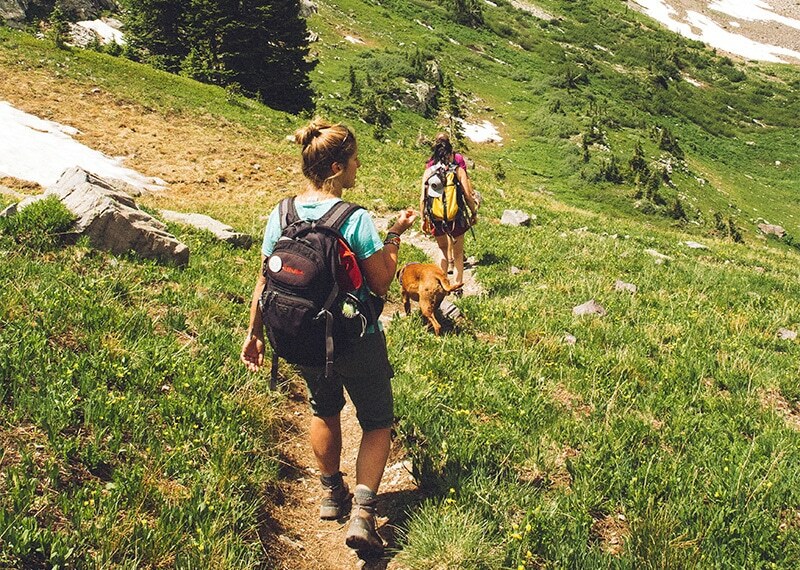 Be extra mindful of the trails during your first spring camping trip. They might have changed from last season. Trails might be muddy and wet, or even washed out. Try to stay on trails that are familiar to you instead of cutting through the woods. Wear waterproof shoes, and pack extra footwear in case you encounter unexpected terrain. Keep an eye out for new plant growth, being extra careful with delicate flora that is not yet in full bloom. As an added precaution, beware of poison ivy, oak, and sumac, which may have sprouted in new places. 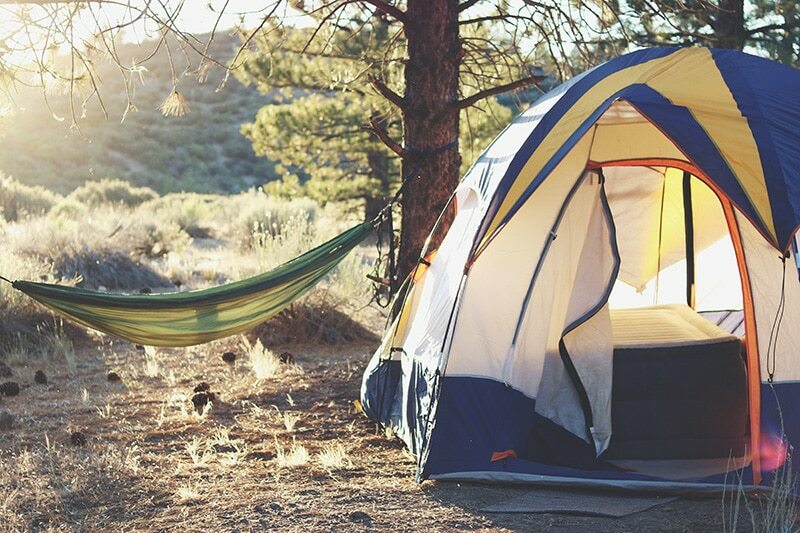 Between the moisture, bugs, and poisonous plants, spring camping sounds like it’s not for the faint of heart. However, springtime allows you to experience some of nature’s most beautiful wonders: flowers in full bloom, young wildlife roaming for the first time, and the lush greenery of a wild landscape. 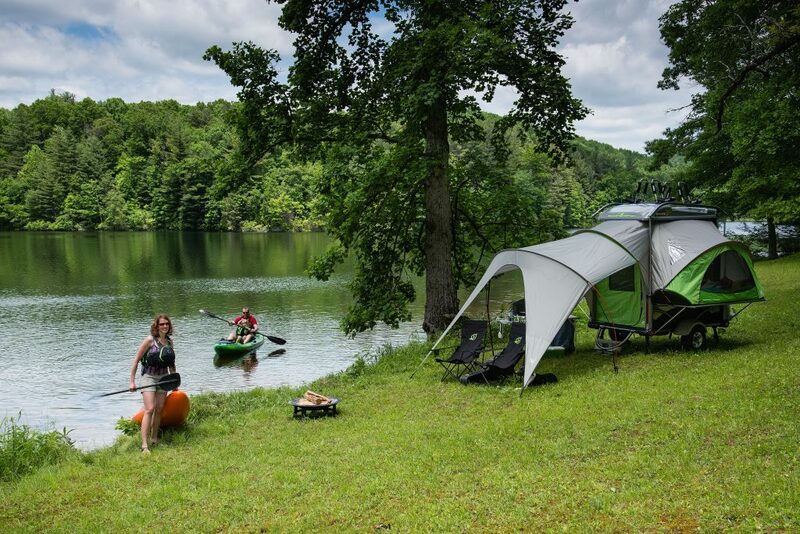 With some careful preparation, you can experience the wonder of early spring camping and ensure a successful camping season. 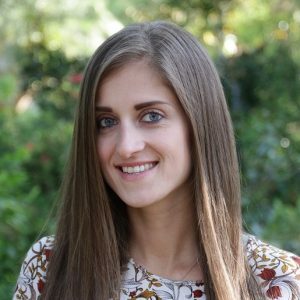 Olga is a native Floridian with a passion for the outdoors. 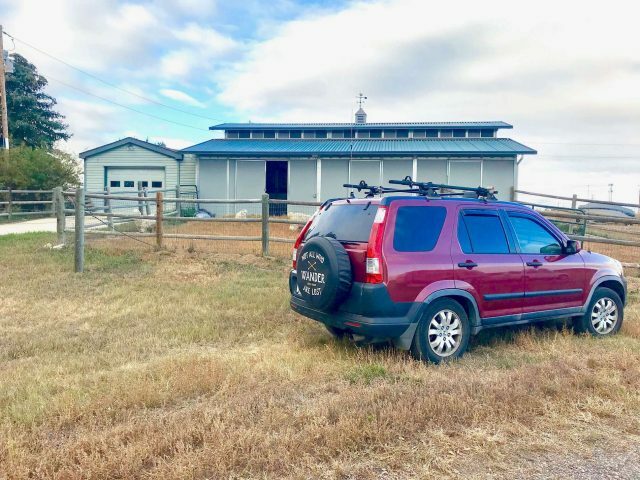 While she'd rather be paddle boarding, fishing, or camping with her two dogs, she also chats about personal finance and budget travel on her blog, Olganomics.com.